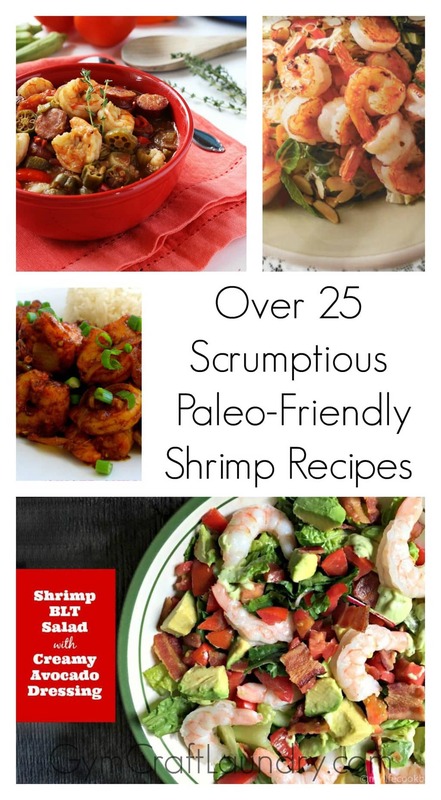 26 Paleo Friendly Shrimp Recipes to keep you on track! When I am striving to lose fat, I tend towards nutritious but totally bland meals. The boring meals are a huge factor when I fall off the wagon. Though I don’t stick to a strict diet of any type, I like to collect and make recipes from various diets such as the Paleo Diet, Southbeach Diet, Eating or Life Diet, Whole 30, Low Carb etc. 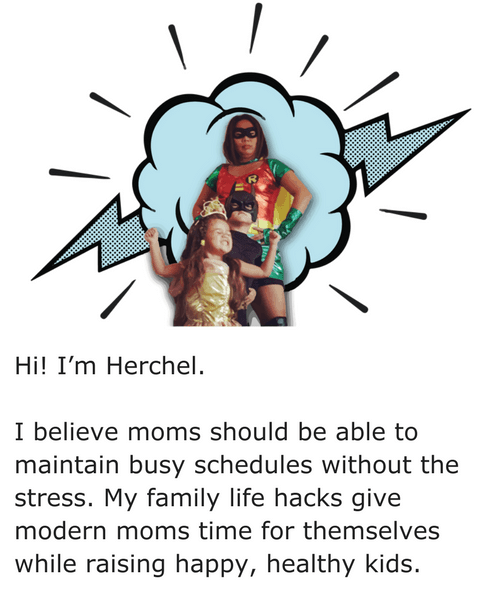 Nutritious is nutritious and these diets often have a variety of nutrient packed recipes. Coconut-Rum Grilled Shrimp ñ only 5 ingredients! Eating well doesn’t mean that all your food has to be bland and tasteless. Let’s make eating healthier delicious this year! What is your favorite paleo friendly shrimp dish? I love having Shrimp with Avocado! They are two of my favorite healthy foods.